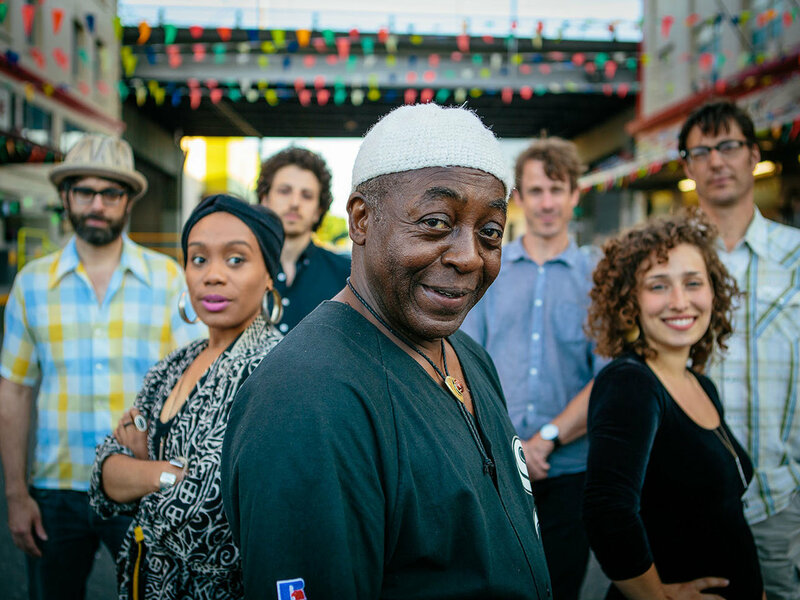 Ural Thomas is Portland's pillar of soul. He started singing from his mother's knee in church at the age of 3, and led the doo-wop group the Mono Rays by high school. Ural's voice and songwriting soon gained national attention and he found himself sharing the stage with the likes of James Brown, Otis Redding, Johnny Guitar Watson and "Little" Stevie Wonder. He played the Apollo 44 times, and backed legendary Northwest outfits The Kingsmen, Paul Revere and the Raiders, and Cavaliers Unlimited. And he never for a moment stopped singing and loving soul music. In this special collaboration with Marmoset Music the foot stomping days of Jump Town, USA have returned and Ural Thomas & the Pain are here to lead the way.